No, this isn’t that new Tesla Model Z that Musk has been musing about. 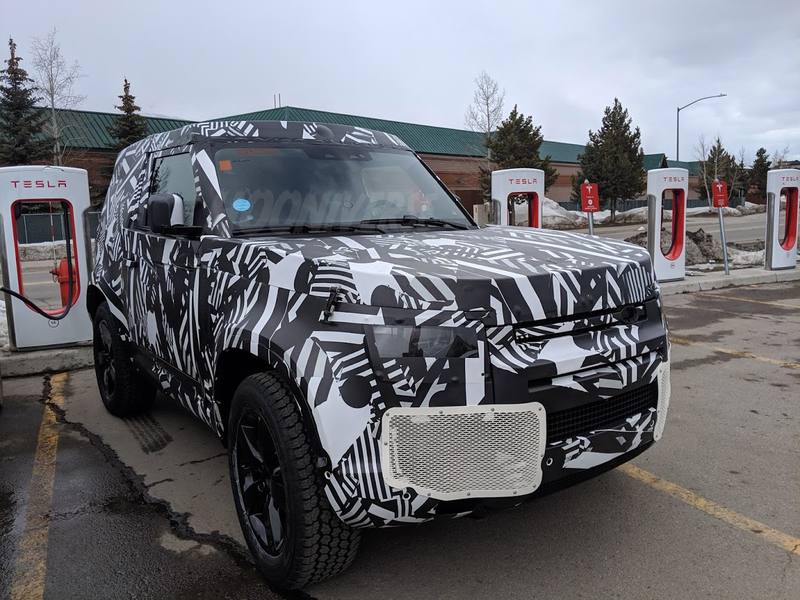 This is the upcoming 2020 Land Rover Defender. It was just spotted at a Silverthron, Colorado Starbucks. Don’t worry, despite being parked in front of a Tesla supercharger while the test engineers grabbed macchiatos, it wasn’t ICEing. Those are shared spots. That said, it wasn’t plugged in, either. This is actually quite poetic – a beefy Defender parked in front of a Starbucks. At least they’re testing it in the way must buyers will use it. 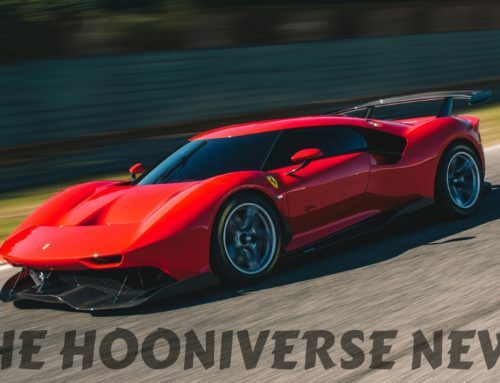 The Official Hooniverse Spy Photographer (you’re doing God’s work, sir or ma’am) noted that even up-close it wasn’t easy to get the true shape. Body fillers with stretched vinyl over them can play games on your eyes, even up-close. But judging by the hard points – door frames, wheel locations, and grill openings, this Defender will really look like a modern version of the beloved Defender. Expect dimensions very close to those of the new JL Wrangler. I think it needs meatier tires than those Wranglers but don’t expect BFG KO2s on there. Some time ago Land Rover said that Goodyear Wranglers were their choice of off-road tires, likely because they are quieter than the KO2s. Oddly, BFGoodrich was the tire choice on the last Defenders sold in United States. Those tires are likely to be attached to a four wheel independent suspension, too. 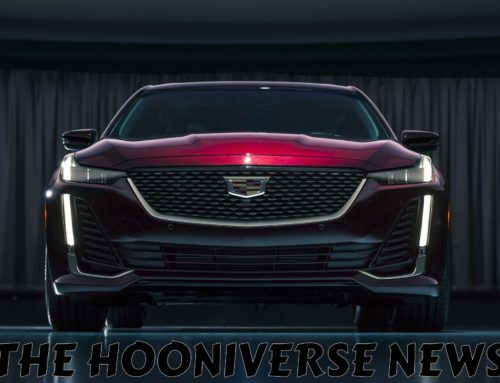 It will likely be modified Range Rover or Discovery suspension. Sorry, stick axle lovers. Closer look at the side profile reveals fender mounted vents and not much else that we haven’t seen before. 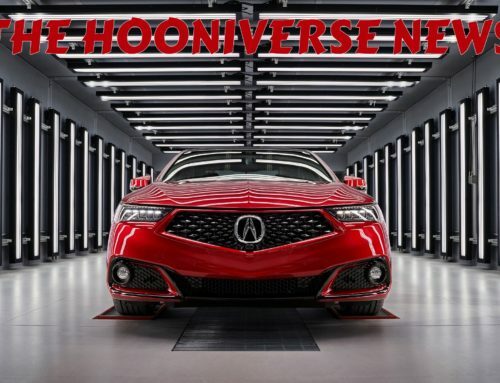 Judging by the rear door, this is a hard-top model – the canvas-like snaps are there to fool you. I think. The front doors look to be single-piece units and the hinges are not visible like on the Wrangler. It is fair to say that these doors are not meant to be removable. The front portion of the roof looks is significantly higher than to top of the windshield. Despite seeing it on every spy photo of this new Defender, I don’t expect the production version to be like that. It looks like a high-top cargo van and that just won’t fly on Nantucket. Recall the original Defender, and even Discovery, with roofs that were sloping up toward the rear of the vehicle, with narrow little windows on top. But what the hell are those weird grill things in the front? This is typically where fog-lights would be. A hood snap/latch that looks to be taken right off a Jeep CJ is holding down a clam-shell hood. There are parking sensors front and back. 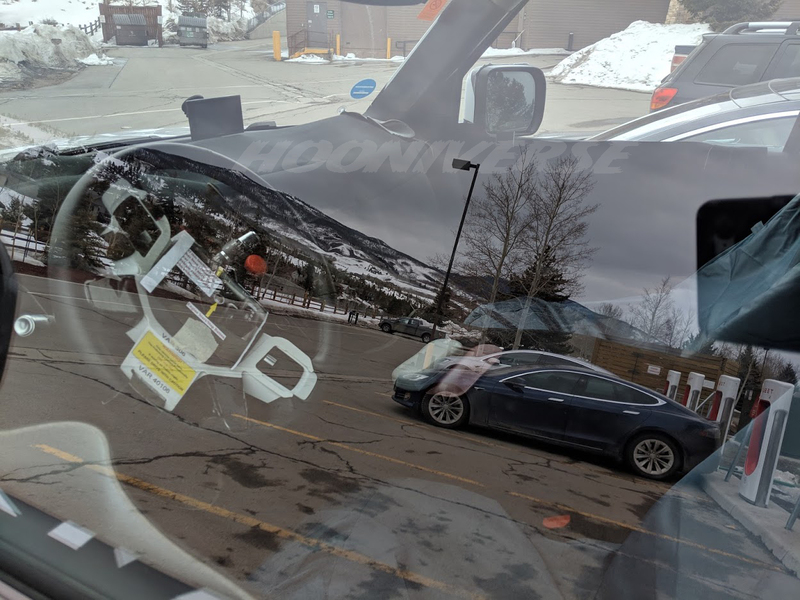 On the interior top part of the windshield are sensors used for dynamic cruise control and accident avoidance systems, just like on other Land Rover products. Our spy informed that while he was there, the engineers came back to the vehicle and drove off. He said the Defender sounded like had a diesel engine in it. That makes sense for several reasons. First, JLR has two different diesel engines already certified and on the market in other products. 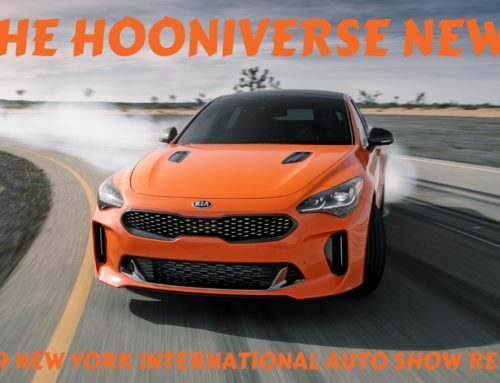 Second, it only makes sense that the 254-horsepower 443-lb-ft 3.0-liter Td6 engine be used in this application – it’s a proven, torque-y engine that gets relatively good fuel economy. 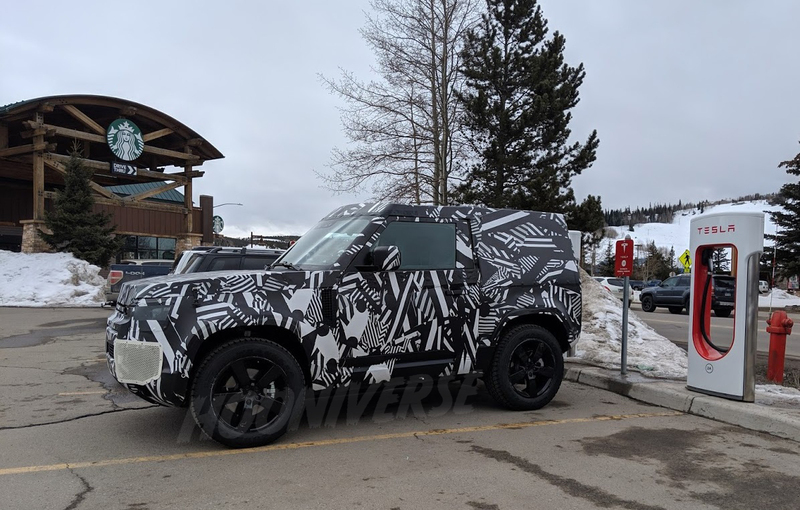 EDIT/UPDATE – There are speculations that the Defender may be using JLR’s two-liter four-cylinder turbo-diesel engine. That engine makes 180 horsepower and 317 lb-ft of torque in the Jaguar F-Pace. That’s not a lot. Even if the Defender is aluminum-bodied it would still be a painfully slow vehicle. Not that its predecessor was any quick. Any of those engines will be matched up to JLR’s existing eight-speed automatic transmission. Expect nothing but a full-time all-wheel-drive system with two-speed transfer-case to be standard, whereas it is optional on other products. Expect locking differentials and various off-road terrain response systems. The interior of the upcoming Defender has been a hot topic recently. The above picture does not show much of the interior, unfortunately. It’s all glare as our spy had only seconds to snap it. But if there was no glare, we wouldn’t see much anyway. Everything was covered with a blanket, as it is standard practice on these prototypes. Some corporate stalks peak out from behind the steering wheel, but that’s about it. The picture in the original Jalopnik article showed a very straight and square dash layout. Frankly, it didn’t look attractive at all. At the time JLR public relation people (hi, Nathan!) said that this was a “older out-of-date internal photo”. The above image shows a sloping dash, one more resembling other Land Rover products. This would confirm that whoever posted the picture of that supposedly “older” square dash was full of poop. 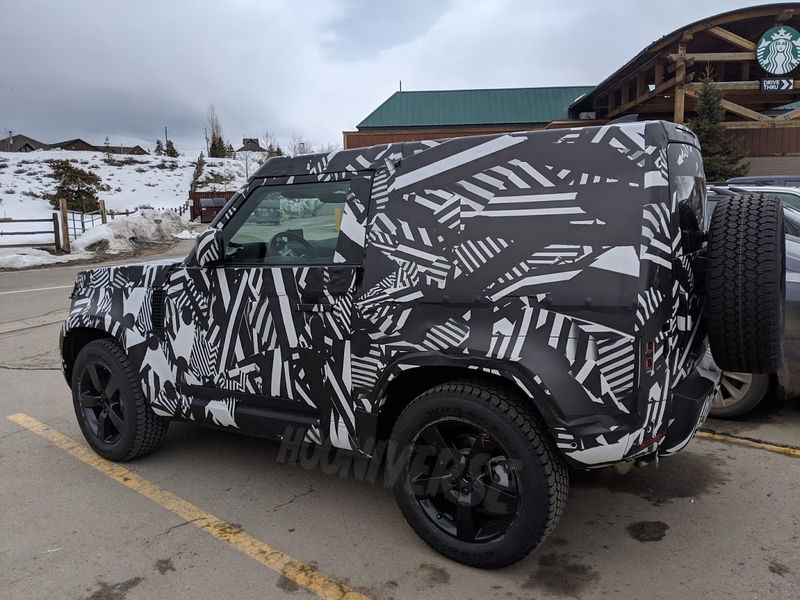 So there you have it, possibly our best look at the new Defender yet. 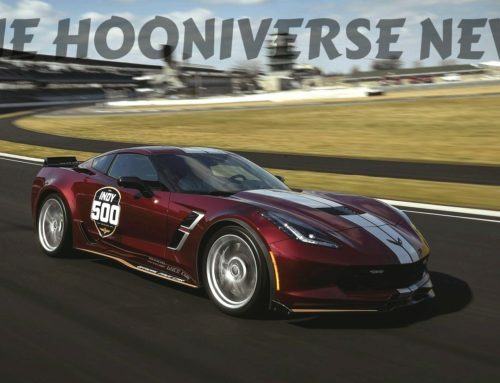 Remember, kids, you saw it at Hooniverse first.